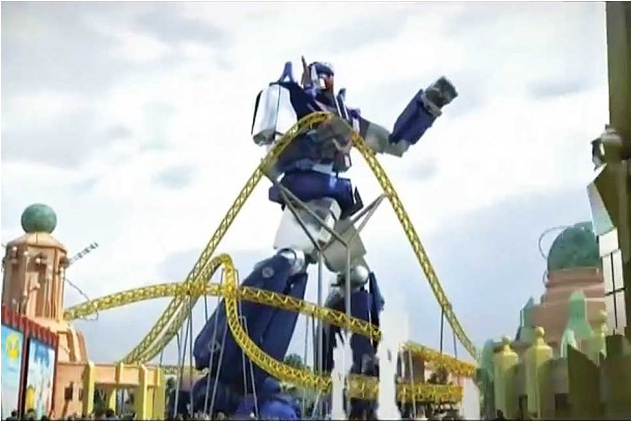 In a recent post I alluded to the convergence of South Korea's robotics industry with its advanced digital networks and the online game industry. These developments relate directly to the challenge Korea faces to become more competitive in software and content, versus hardware. As evidence of the nation's need to make this shift, the Ministry of Science, ICT and Future Planning has encouraged corporations to place more emphasis on software. 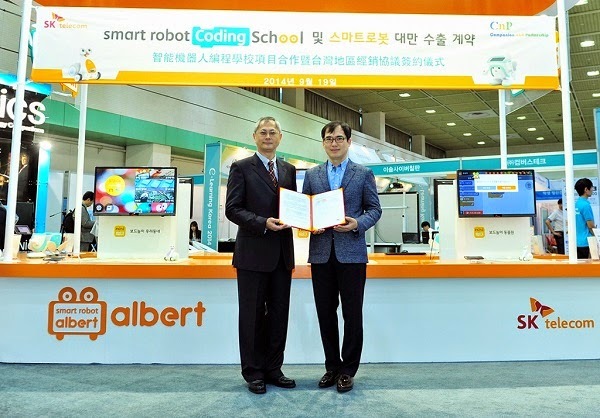 In response, SK Telecom began a pilot project last year and, as reported by The Korea Bizwire, "... has just announced that it would launch a Smart Robot Coding School, a program for software education by utilizing its smart robots, Albert and Atti. The operator recognized the importance of education in the course of developing smart robots using smartphones as its brain, which made the company come up with its own curriculum including software programming programs for starters, application use for programming, and smart robots operated by the application. The curriculum operated by SK Telecom has 12 steps from the basic stage for beginners to code computer programs by using the application to the advanced level to develop various applied computer programs related to other subjects such as Korean language, music and mathematics." SK Telecom also plans to export the program and its robots to Taiwan through a company there. A key issue here is whether the program by SK and other similar programs in Korea will succeed in sparking interest among students in the possibility of a career as a software engineer or computer programmer. These days, interest in those fields seems to be lagging, even though efficient and smoothly running software code underlies all of the broadband and mobile "smart" services that people increasingly depend upon. As discussed and expressed in many posts on this blog over the years (see a selection here), speed matters. Over the past decade or so, I've had more than a few encounters with visitors from the U.S. or Europe who expressed surprise when told that South Korea had the fastest broadband networks of any comparable country in the world. Some of them thought that Japan had faster networks. Just within the past year, such a view was even offered in a peer review of a scholarly publication I had co-authored! 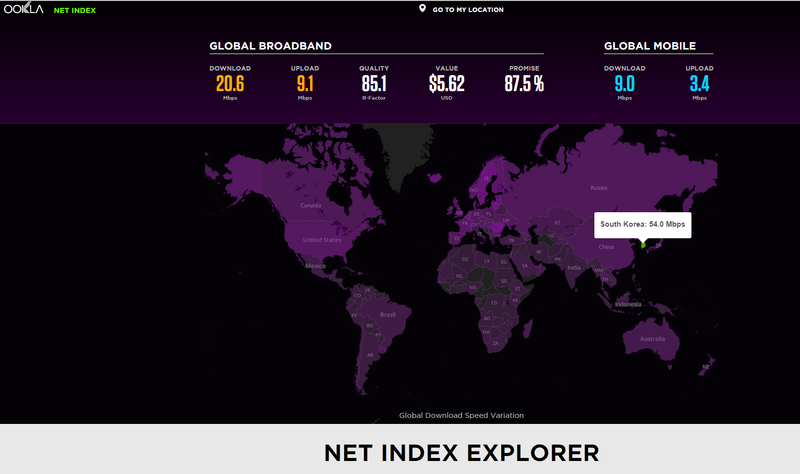 Now, thanks to the folks at Ookla, any debate about which country or city, for that matter, has the fastest internet connections can be quickly answered by using their NetIndex Explorer. It provides visualizations based on a large number of speed tests worldwide and is probably the best available empirical measure of broadband speeds around the globe. If you don't trust me, take a look at the recent study by MIT researchers. As shown on the accompanying screen capture (click to see a full-size version), taken a few minutes ago, South Korea has an average download speed of 54.0 Mbps, based on which it is only fourth fastest in the world, according to Ookla. By comparison, when I did the screen capture, Japan showed an average download speed of 23.5 Mbps and China 22.9 Mbps. So what three countries have faster average download speeds than South Korea? 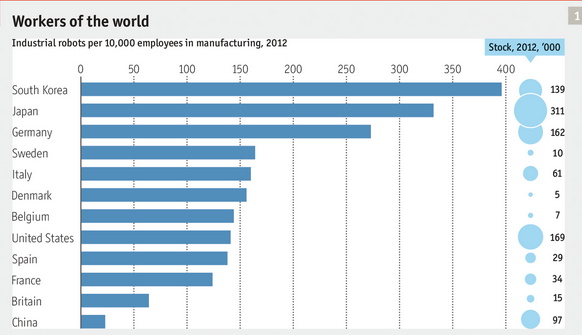 Interestingly, two of them are cities, Singapore and Hong Kong, and the third is Romania. Obviously, inclusion of cities and city-states like Singapore raises the question of whether this is an apples and oranges comparison. However, Romania, which has a population less than half as large as South Korea, is a fairer comparison. Ookla's NetIndex Explorer tool allows you compare countries and to drill down to the city level within nations, as shown in the second screen capture (again, click for a full-size version) where I created a line graph to compare Singapore, Romania and Korea over time. Although other organizations, including M-lab, Google and Akamai and others, also measure internet speeds, Ookla deserves special recognition for making its data available publicly and downloadable for further analysis under a Creative Commons copyright. This is an example of open data that is extremely valuable for the internet community worldwide! The recent news that North Korea has banned use of WiFi networks and Satellite Internet for foreigners brings that nations dilemma once again into clear focus. It needs to develop digital networks and use the internet if it is to have any hope of economic development. However, by doing so in this age of ever smaller, more powerful and cheaper internet-capable digital devices, it loses the tight control over information that the leadership covets. As reported by the North Korea Tech website on September 9,"North Korea has banned the use of satellite Internet connections and WiFi networks by foreign embassies and international organizations unless they get government approval." The reason for this ban? Last month The Diplomat reported that housing prices had skyrocketed in a residential area of Pyongyang where the foreign embassies are located as North Koreans were scrambling to move to that area, expecting to use the embassies’ Wi-Fi. The article further noted the following. "For example, after a Middle Eastern embassy installed a strong router, college students in Pyongyang began walking around the embassy in order to use the Internet with their mobile phones. It’s known that North Korea removes all the programs related to usage of the Internet, such as Internet explorer, when selling mobile phones to its people." Although anecdotal, this adds to a growing body of evidence that Johann Galtung's conception of how Korea might be reunified has merit. Galtung argues that unification only necessitates the free flow of people, goods and services, and information and ideas between the two Korean states, not the dissolution of ROK and DPRK into a single Korean state. This was discussed in an earlier post after his 2008 lecture at a university in Busan.